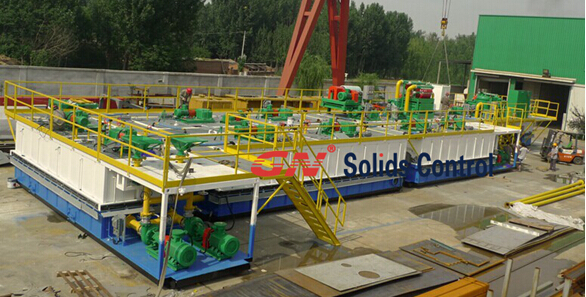 In the traditional drilling activities, there will only be mud solids control system for oil and gas drilling rigs. 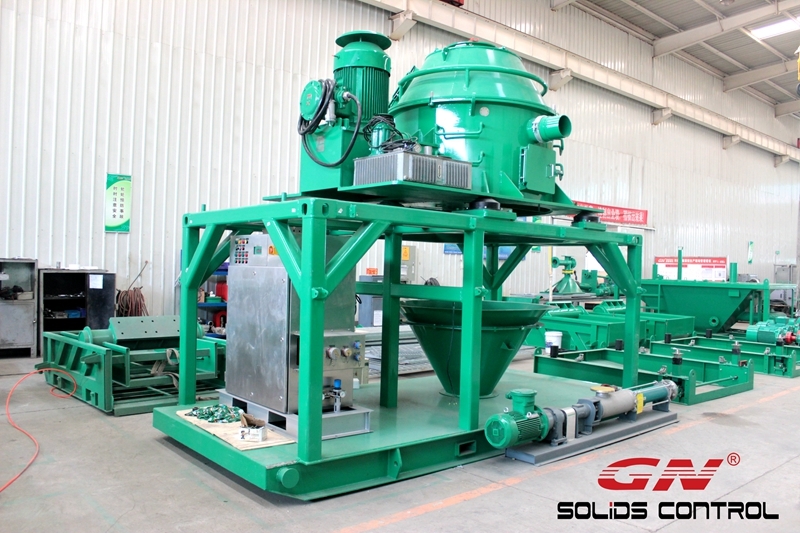 Pitless waste management recycling system is a new trend for oil field, and it becomes more and more popular in more and more countries and areas. The solids control equipment is relative simple design, besides decanter centrifuge, all other equipment are not high tech. equipment. 1) High G drying shaker. It is mainly used to treat water base mud and cuttings. 2) Vertical cuttings dryer: it is mainly used to treat oil base mud and cuttings. After VG dryer, the oil content can be reduced to 3% ~ 5%.